Exploiting intellectual property – are you missing a trick? Over the years, it has become apparent to the team at Mincoffs that many small, yet successful, businesses are not fully utilising or exploiting a very useful asset almost always available to them. Speaking to many business owners we have uncovered a widely held misconception; that only large, multinational corporations with widely identifiable brands can extract the value in their Intellectual Property (IP). 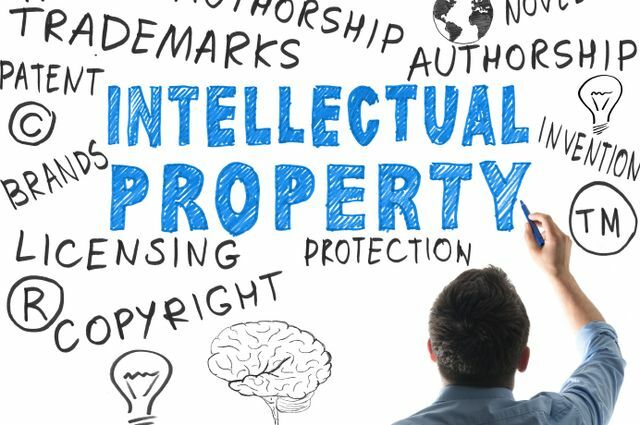 Intellectual Property Rights (IPRs) exist within almost every business and it can be extremely beneficial to not only identify them, but also to investigate how to exploit them in order to fully maximise their true value and make sure you are not missing a trick. Design rights (protection available for the appearance of a product). Used strategically, a properly organised IPR portfolio can be both a defence mechanism (used to prevent copying by competitors) and a way to obtain a competitive advantage over rivals. The next step should be to consider your options and how to take advantage of the benefits and opportunities available to you. The beauty of IPRs is that they are intangible and can be transferred to any country almost instantly, meaning the opportunities can be endless. Licence arrangements can open many doors and are certainly something to keep in mind. They can create exciting new options for your business and can allow you to create a new income stream through royalty payments. Options include licensing your IPRs to others in fields of activity that you are not involved with and deriving revenue from territories you cannot reach on your own. For instance, you could design a product here in the UK, manufacture it in China, and sell it in America. An identification of valuable business assets that can be used in a sale or investment opportunity. Once you have identified the IPRs within your business and the options available to you, another crucial step is understanding their value so you can fully exploit your position. Do you know if you are paying (or charging) the right amount for the use of IPRs? Are you maximising your assets to their full potential to achieve the best price in a sale? IPR valuation is notoriously difficult so expert advice is a must. Having a good idea of the value of your IP can allow you to make more informed decisions and can put you in a better position when negotiating if you can truly justify its value. The benefits of understanding and exploiting your IPRs speak for themselves. The Commercial Team at Mincoffs Solicitors can work with you to identify, protect and organise your IP. We can help you establish a strategy that will allow you to maximise this increasingly valuable asset to help position your business for success in today’s challenging and competitive business landscape. For more information please contact Antony Hall on 0191 212 7734 or email ahall@mincoffs.co.uk. Home › News › Exploiting intellectual property – are you missing a trick?